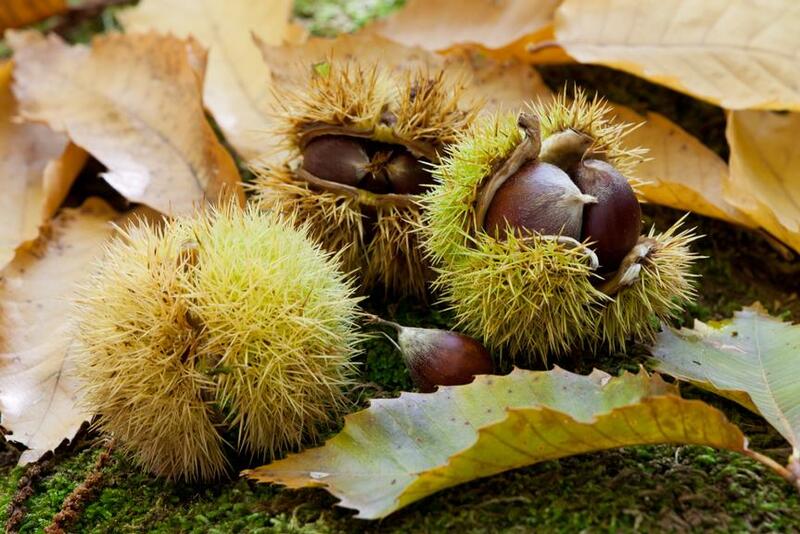 Thanks to support from the EAFRD this project allowed to make publicly owned chestnut trees a tourist attraction for nature and food lovers and to recuperate its rural heritage. Prior to this project, the chestnut tree culture was going to be lost in the Modenese and Reggiano Apennines. It was becoming difficult to plant or acquire new trees and the majority of the existing plantations were abandoned or infested by diseases. The ‘Antico Frignano and Appennino Reggiano’ Local Action Group found a way to recover several hectares of chestnut trees and transform the space into an attraction for tourists, while recuperating this cultural heritage. The main objectives were: i) to spread awareness among the citizens in the nearest urban area regarding “The chestnut tree culture” as an opportunity to develop knowledge and competences regarding harvest, conservation and consumption; ii) to experiment a new way of living the territory as a tourist and offer recreational attractions compatible with the environment; iii) to enhance direct sale of chestnuts and environmental education in schools. The project required to recover and graft 12 hectares of chestnut trees and set the area to allow for tourist and recreational activities. Therefore, picnic areas were built and set up with drinking fountains, barbecue facilities and paths. New interior furniture was also purchased to carry out educational activities and appropriate outdoor signage was set up, to facilitate the access. The main results achieved so far are: i) an extension of 12 hectares of chestnut trees recovered and grafted and the setting up of 5 picnic areas; ii) participating in chestnut fairs to promote the initiative; iii) to facilitate communication in-situ, 3 public Wi-Fi hotspots have been set-up. On the other hand a few weaknesses remain: a great number of chestnut trees in the LEADER area are still abandoned and infected by diseases; there is a serious risk to lose this cultural heritage. This project demonstrates that it is possible to recuperate the value of an ancient tradition while increasing opportunities for tourism business, in line with environmental requirements. Indeed, this project has had a positive economic impact in the area (e.g. more visitors) and it has served to raise awareness in the local schools to ensure that this cultural heritage is preserved.